As an easy and quick solution for garden protective fence, Plastics garden fence can be widely used in your vegetable garden ,flower bed, tree seedlings, or pond, to protect from animals like dogs, chickens ,rabbits and deers ,which may enter and destroy your bounty.It also can protect your garden as a private place, we can supply different height according to the animal you want to prevent and different meshes. Also the new type of garden fence will provide more protection when you handle and install it. plastic garden fence is an economic way to protect your garden , it is regid and long lasting. We provide different height and various meshes for different animal prevent. I can put your label on the small roll or use our label. I can give your esclusivity contract as a agent in your area market. I think you can develop into a best seller goods. 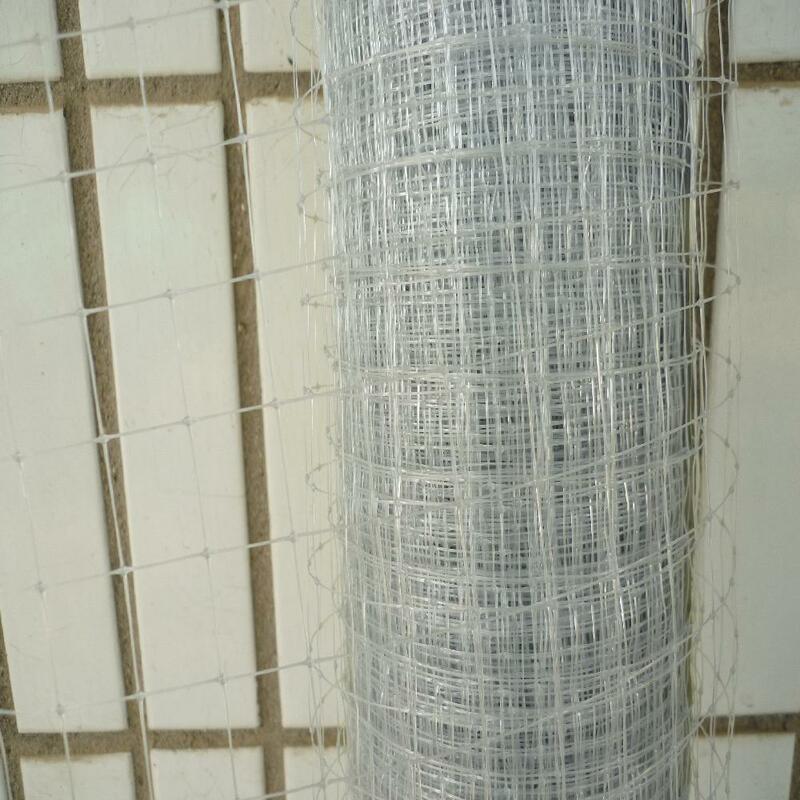 Our Plastic Mesh is better than other supplier, Our net panel point is small, So the net wire is thicker with same square weight. 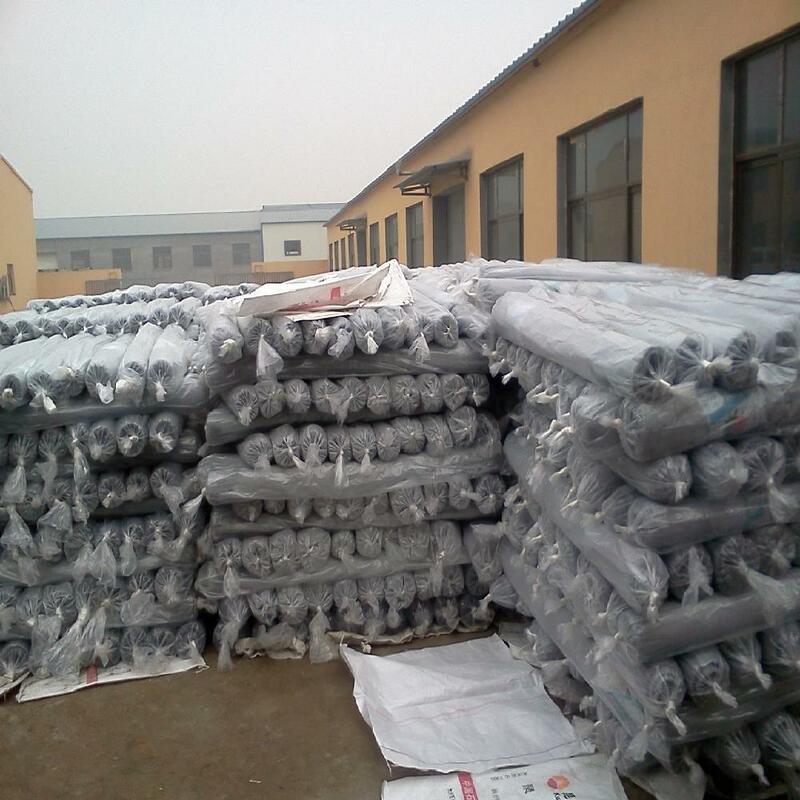 Our Plastic Fence product including deer netting,gardon fence,tree netting, safety fence,snow fence,warning barrier fence,henhouse netting, as a solution for replacing galvanized netting. It's made from non-toxic,flecible,multiform color,UV stabilized high density polyethylene with characteristics that withstand the effect of weather (extremes of hot and cold) and contaminates such as acids generated on the poultry farm. 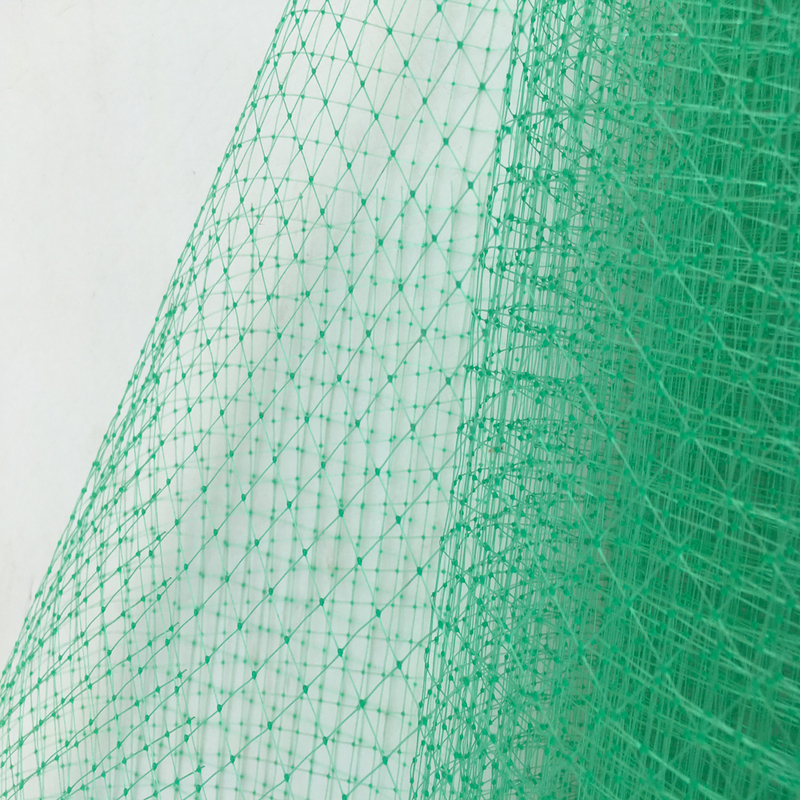 This mesh and netting is easily handled and installed, due to its extremely light weight. Fewer supports are required to hold up the fence. In places where height is required, the extra wide rolls make installation easier. It can be installed similar to any conventional fenceing. Protection Net is made of HDP or PP and will not rust, or corrode like metal or wood. there are two kinds of mesh Square Mesh and Diamond Mesh. It can portects crops from bird, bumblebees ,worker bees and other insect. As it is uv protected to last years, so easily removed and rerolled for future use. There are no sharp edges, so it's easy to handle and won't harm the bird. 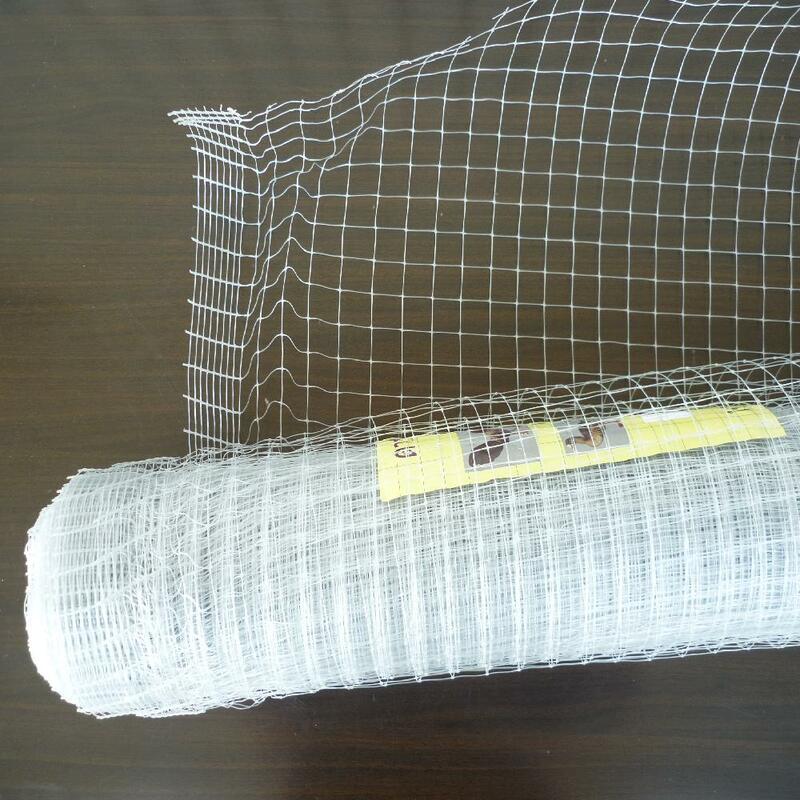 The diamond mesh net can be laid in vast arears as wide as 5 meter 50 meter length and fixed easily. 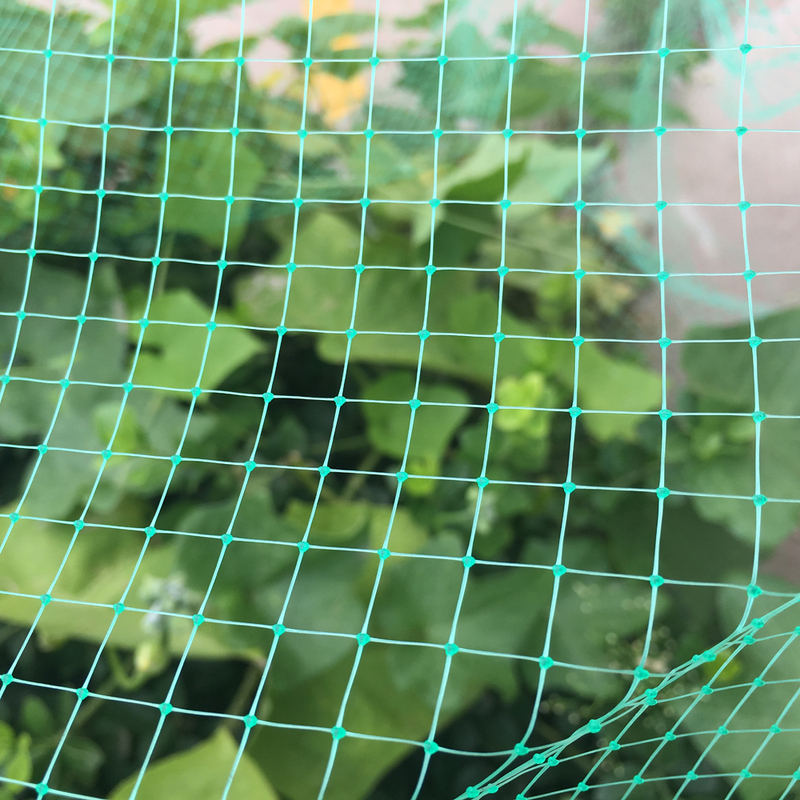 The square mesh net is more ideal for fruit cage systems and climbing frames of regular shape, the largest width is about 3 meter with reinforced edge. The greed of birds creates a problem to all producers of plants and flowers. These predators cause problems to buds and fruit on trees and to seeds and seedlings in the ground. 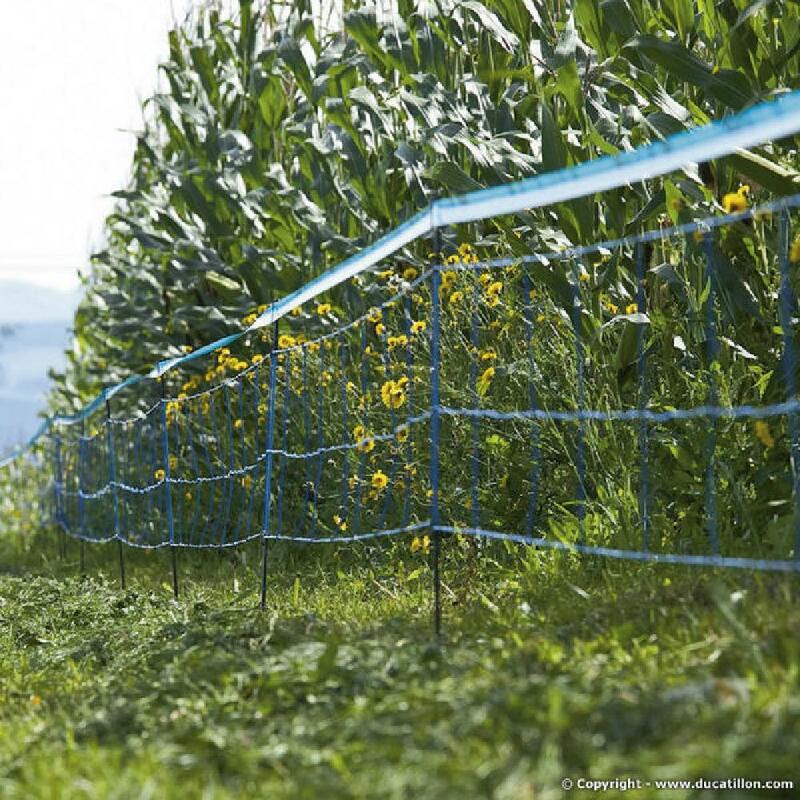 To protect crops from partial or total destruction, it is essential to install protection systems that have two specific functions: to provide an effective protection from birds and to prevent or inhibit the biological process of growth. 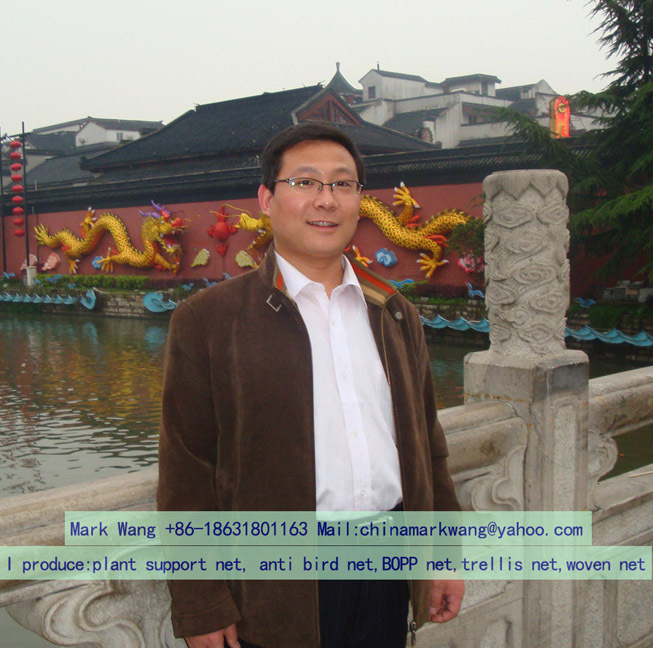 As a professional manufactuer of plastic mesh and Stainless Steel Mesh. We can design and develop new products for you ,in according to your market need. Our advantage is that we can innovate and develop new styles and packing to meet special usage for market new demand. 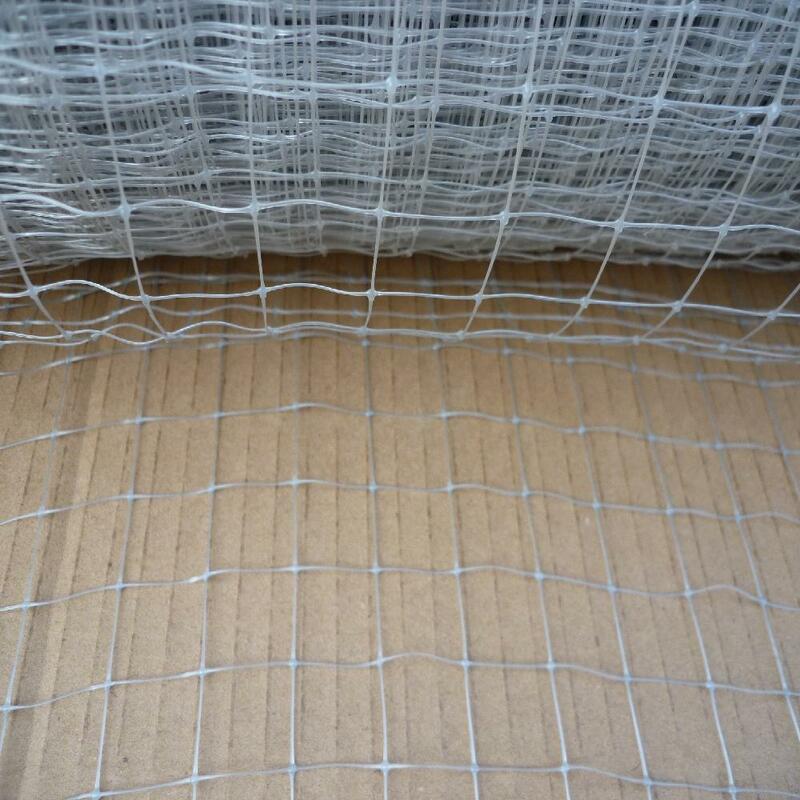 we produced and exported follow products all over the world: Anti Bird Net,Plant Support Net,garden net , agricultural net ,oyster pocket ,bop net,plastic fence,filter mesh, metal wire mesh,protection net, Welded Mesh ,Fiberglass Net,Insect Screen. 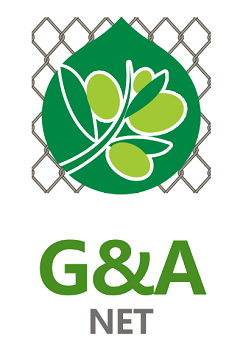 The products are applied to garden, argriculture, aquaculture,industry filter,construction safety,environmental protection, and so on. Looking for ideal Plastic Garden Fencing Manufacturer & supplier ? We have a wide selection at great prices to help you get creative. All the Garden Plastic Fencing are quality guaranteed. We are China Origin Factory of Plastic Garden Deer Fencing. If you have any question, please feel free to contact us.